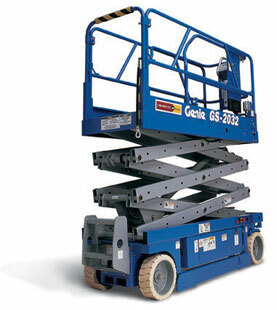 A scissor lift is used for elevating workers who need to work at a height. 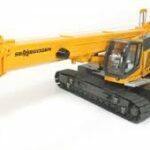 They are just one of many types of secure work platforms that are used for a variety of purposes. Folding supports positioned below the platform elevate and lower the platform in crisscrossing motion, hence the name scissor lift. Temporary work platforms are not permanently fixed and are used only for the duration of a job. There are features that safeguard against falls. Some other types of temporary work platforms include scaffolds. 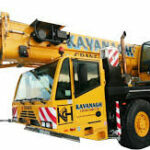 Mobile elevating work platforms such as scissor lifts at the worksite present a significant risk. Statistics show that fatalities and injuries have occurred despite safe work standards in place. Falls from a height and injuries from falling objects are just some of these accidents. Permit for use, safety inspections, job safety analysis, appropriate personnel training and other measures are complied with to prevent accidents from happening. 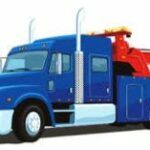 Aside from these measures, machinery operators are well advised to have adequate insurance cover to protect the business from serious financial setbacks due to these risks. 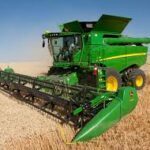 Whether you hire out mobile machinery or operate them, you need comprehensive equipment insurance in place because even the cost of repairing damaged machinery can be staggering. Let us at Earthmoving Insurance HQ provide you with the best insurance solutions for your business. We provide value for your money as we endeavour to bring you insurance cover you can depend on, at prices you can afford. Don’t be misled into thinking that cheap insurance is better. It is smarter to go for insurance that gives a broad range of cover but allows savings without compromising the quality of your protection on your Scissor Lift Insurance. Go online to request a quote or call our team on 1300 815 344 and see how affordable Scissor Lift Insurance can be to be insured with the leading insurance provider in Australia.